The Irish Soundsystem Gathering 2018 takes place in Leisureland, Salthill, from Saturday October 27 to Sunday 28, with the venue set to be transformed into a pressure cooker of reggae, dub, dubstep, and drum'n'bass, all played through towering custom-built Soundsystems from across the country. 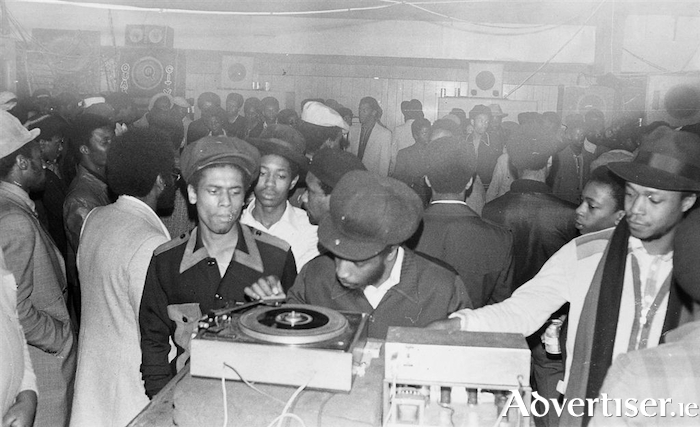 Friday and Saturday will feature the History of Soundsystem Culture exhibition, charting its development from the streets of Jamaica, and its introduction into Britain with the arrival of emigrants from the West Indies. There will also be film and documentary screenings; a record fair; a live presentation on the genesis of the music; workshops on sound engineering; music production, scratching; building, maintaining and operating a Soundsystem; while freshly prepared traditional Jamaican and Caribbean cuisine with an Irish twist will be served. Both nights culminate with a “Sound Clash” a (friendly ) competition with Soundsystem crews selecting and playing music (often exclusives ) via their custom-built equipment. The crowd’s favourite each night wins the title of Champion Sound. Saturday night centres around combat between the three electronic music systems, focused on the more contemporary forms of Soundsystem music – dubstep, drum'n'bass, and jungle. The event climaxes on Sunday when the Roots Soundsystems power up in a more traditional style playing reggae, dub, ska and dancehall.